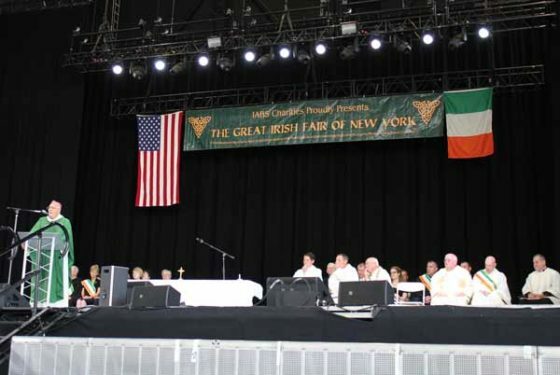 Thousands flocked to Coney Island last weekend to celebrate family, faith and culture at the 37th annual Great Irish Fair. 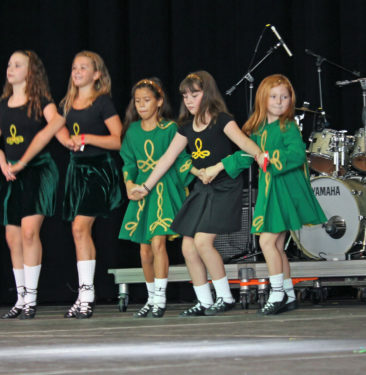 Sights and sounds of everything Irish filled the salty air just off the boardwalk as fairgoers came from across the tri-state area to enjoy live Irish music on two stages, see step dancers do intricate footwork, sample hot corned beef and discover Irish goods from various vendors. 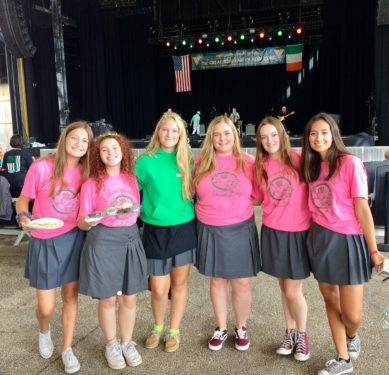 Bishop Nicholas DiMarzio had the honor of opening the daylong event, welcoming fairgoers and celebrating morning Mass on the main stage at the Ford Amphitheater. 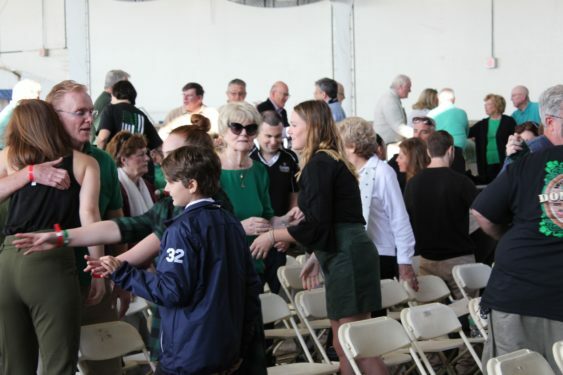 “It has been said there are only two lasting things we can bequeath to our following generation – and they are roots and wings,” the bishop said, looking upon the crowd. 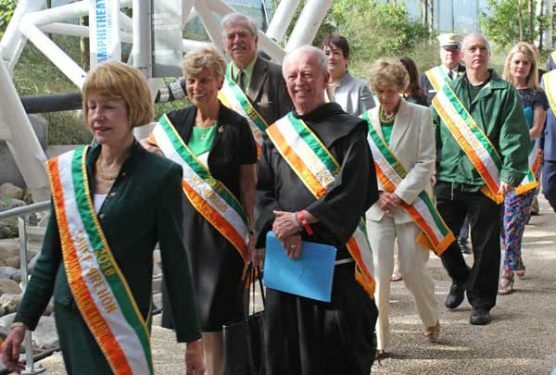 This year’s honorees are solid examples of men and women who have found their way because they know their roots as Irish-American Catholics – and with that foundation, have been able to soar to positions that have allowed them to serve, support and give back to their communities. 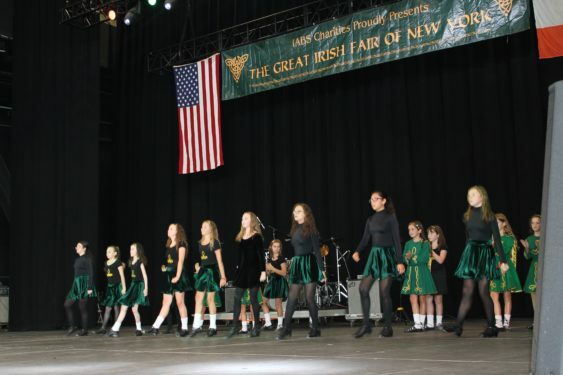 Giving back to the community, namely Catholic schools, while celebrating the rich culture, heritage and faith of the Irish people is the ideal upon which this fair was founded. 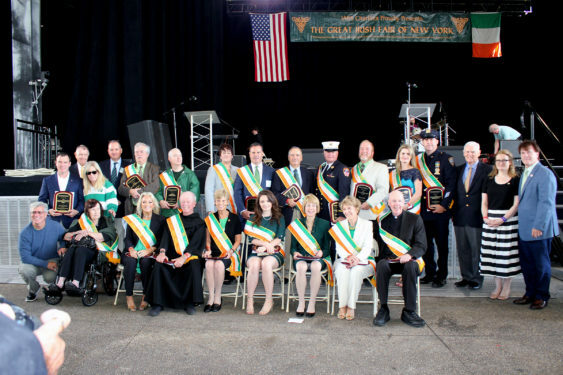 Proceeds from fair are donated to support Catholic education in Brooklyn and Queens, and several Catholic educators were among this year’s honorees. 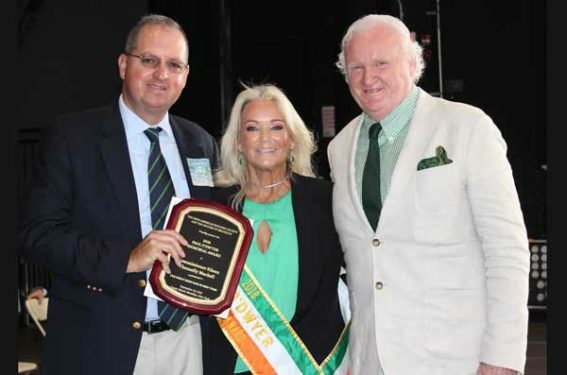 Honorees were sure to thank the Irish American Building Society for the work it does to continue the fair in the spirit of the man who started it, Al O’Hagan – a teacher of sorts in his own right because he showed people, by his own example, what it meant to give back to the community. 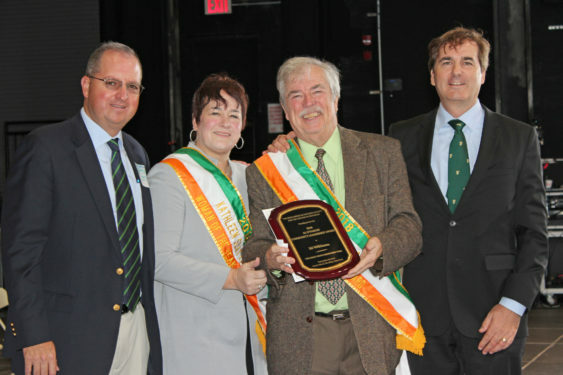 This year, the O’Hagan family chose to award the second annual community service award named in honor of their late patriarch for another Brooklyn guy who knows the meaning of service – Ed Wilkinson, Tablet editor emeritus, a Catholic school alumnus who has served the Catholic press for 48 years. 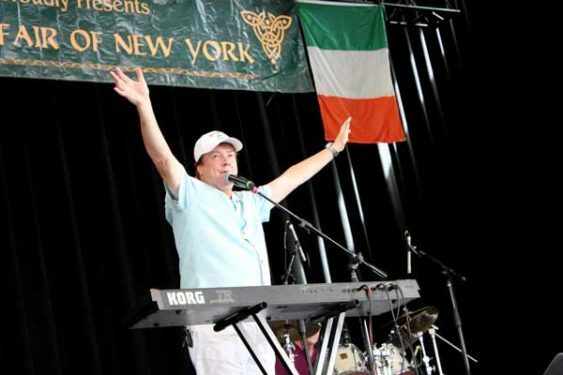 “Al believed in family, he believed in faith and he believed in his Irish American culture. 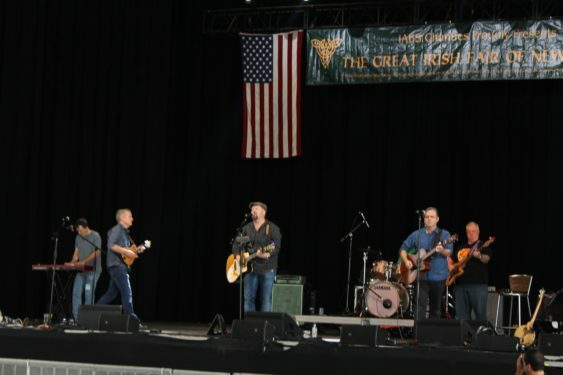 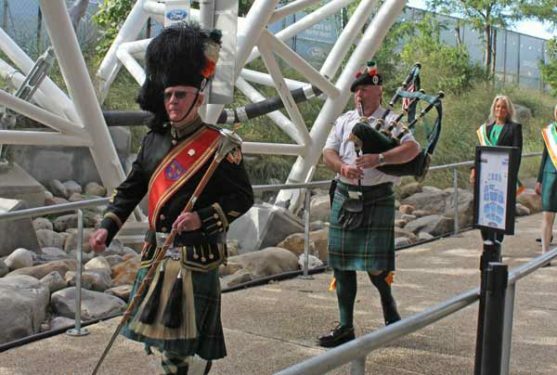 And really, that’s what this Great Irish Fair is all about,” Wilkinson said. 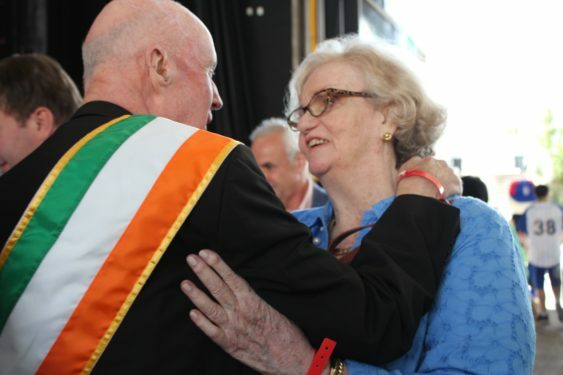 As a 1962 graduate of Mary Louis, I send my deep prayers and congratulations to Sr. McKinney.